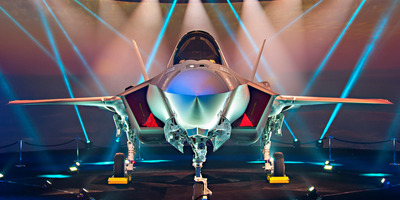 Lockheed MartinIsrael’s first F-35A Lightning II fighter jet is revealed during a ceremony. Turkey has already agreed to buy one Russian weapons system, the S-400 missile defenses, which could give Moscow a window into NATO’s defenses, which would be a nightmare for the alliance. The Su-57 and Turkey’s embrace of Russian military equipment both pose serious threats to NATO and its aircraft. The US Senate passed a defense spending bill recently that sought to prevent Turkey from getting the 100 F-35 stealth jets it ordered — and now Turkey could become the first buyer of Russia’s Su-57 “stealth” jet killer if the bill becomes law. But on the military side, Turkey, a NATO ally, poses another threat by buying Russia’s S-400 missile defense system. 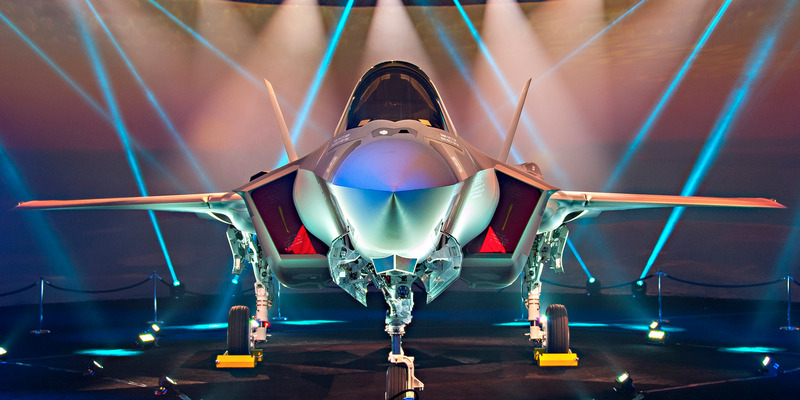 If Turkey owned the F-35 and the S-400, it would give Russia a window into NATO’s missile defense network and the F-35’s next-generation capabilities. Basically, as NATO is an alliance formed to counter Russia, letting Russia patch in would defeat the purpose and possibly blunt the military edge of the most expensive weapons system ever built. So for now, it seems selling the F-35 to Turkey is out of the question, leaving another option for Turkey — Russia’s Su-57 “stealth” fighter jet. Deptula cited the poor reputation of Russian aircraft, its maintenance records, reliability, and their ability to network with NATO systems as reasons why buying Su-57s wouldn’t make sense. Deptula is not alone in disapproving of the Su-57, as India backed out of its cooperation in the project. But despite the unproven nature of Russia’s new fighter jet, a close review of recent photos of the plane by Business Insider revealed it’s a direct competitor for US stealth jets like the F-22 and F-35. So Turkey getting Su-57s would, for military and diplomatic reasons, present a nightmare scenario for NATO’s security.